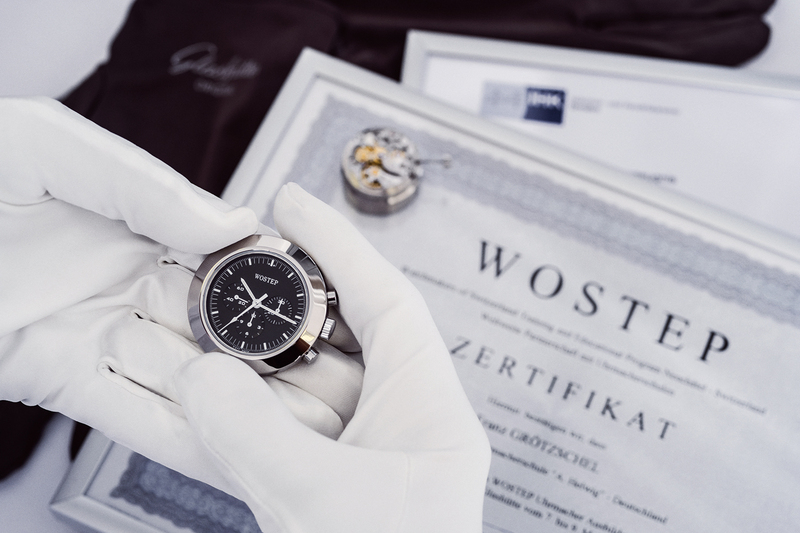 Excellent prospects for graduates of “Alfred Helwig” School of Watchmaking Glashütte Original congratulates 23 superbly educated watch experts. 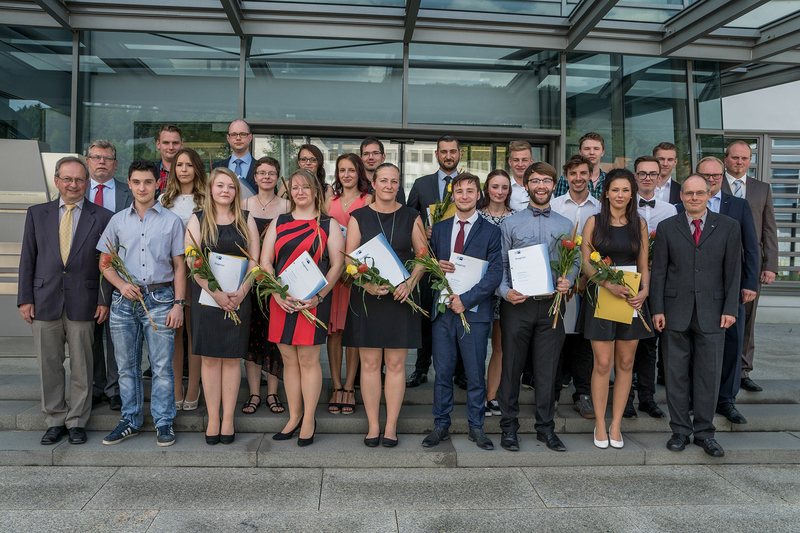 Brilliant prospects for the future of Saxon watchmaking: Thursday 6 July 2017 saw a new generation of watch experts celebrate the conclusion of their training at the “Alfred Helwig” School of Watchmaking. 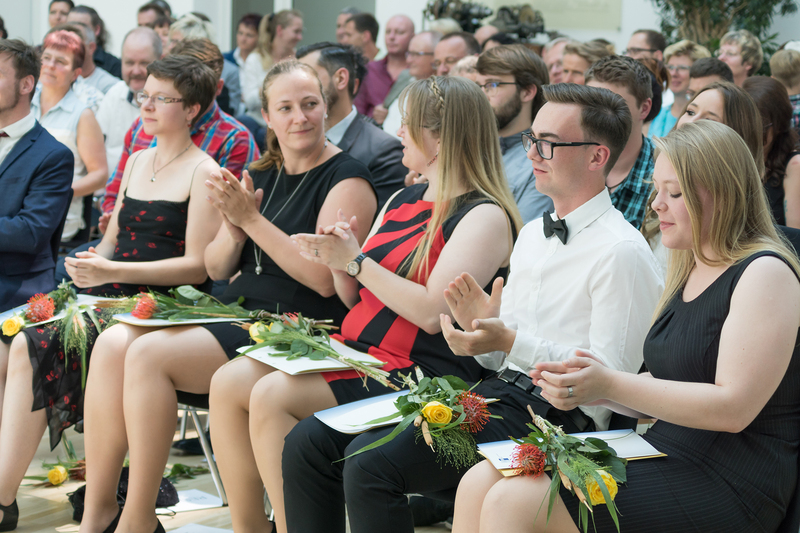 Glashütte Original management and teachers at the School awarded diplomas to this year’s 23 proud graduates of the manufactory’s own training institute. 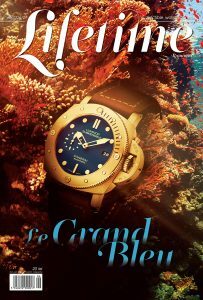 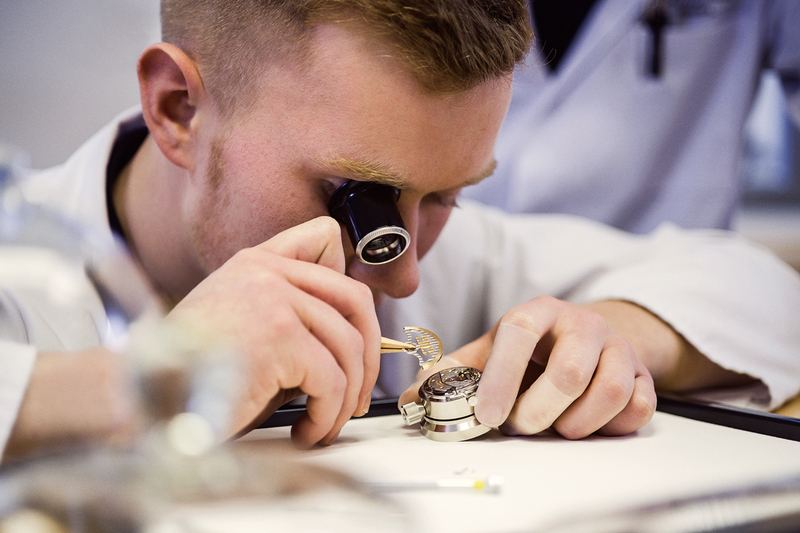 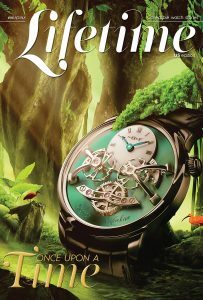 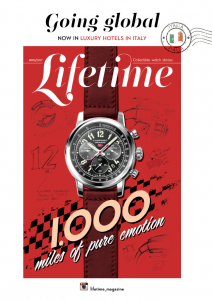 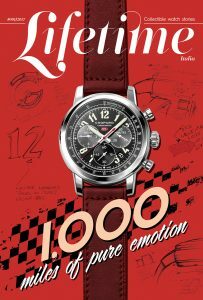 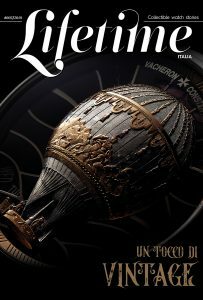 Nineteen of the new graduates have learned the traditional craft of watchmaking, and another four now begin their careers as precision toolmakers. 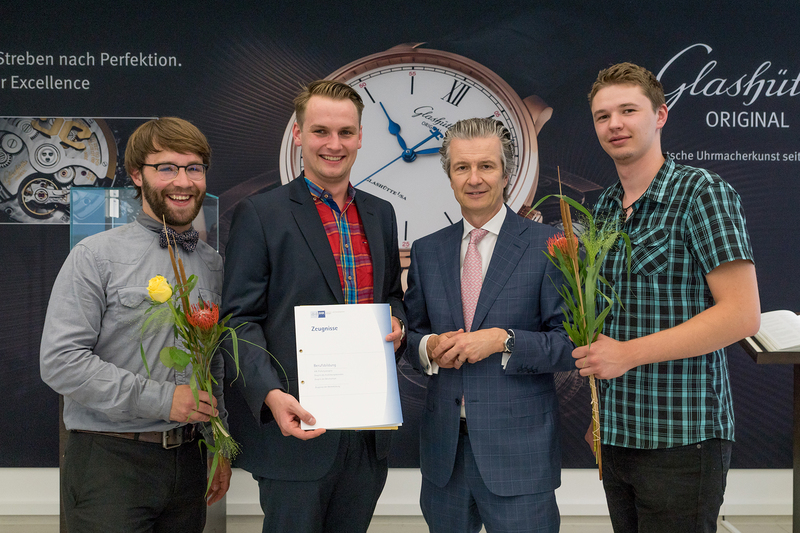 The Saxon watch manufactory Glashütte Original dedicated Thursday July 6th, 2017 entirely to the next generation of watchmakers: in the atrium of the manufactory 23 graduates of the firm’s “Alfred Helwig” School of Watchmaking celebrated the successful conclusion of their three-year course of studies. 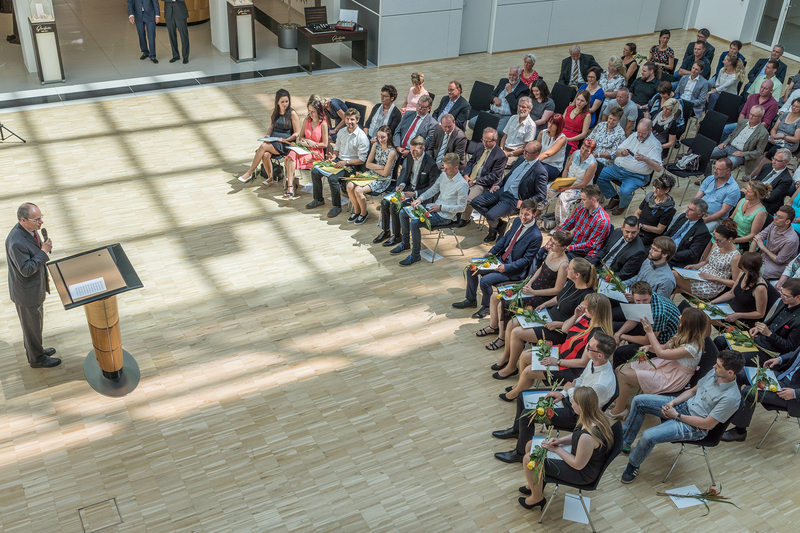 Along with eight female and eleven male watchmakers, one female and three male toolmakers accepted congratulations from their families, friends, representatives of Glashütte Original, teachers and former students. 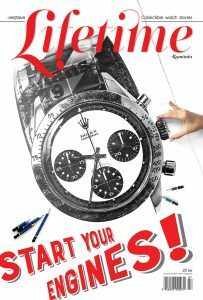 The course of studies for the watchmakers lasted three years, for the toolmakers three and a half. 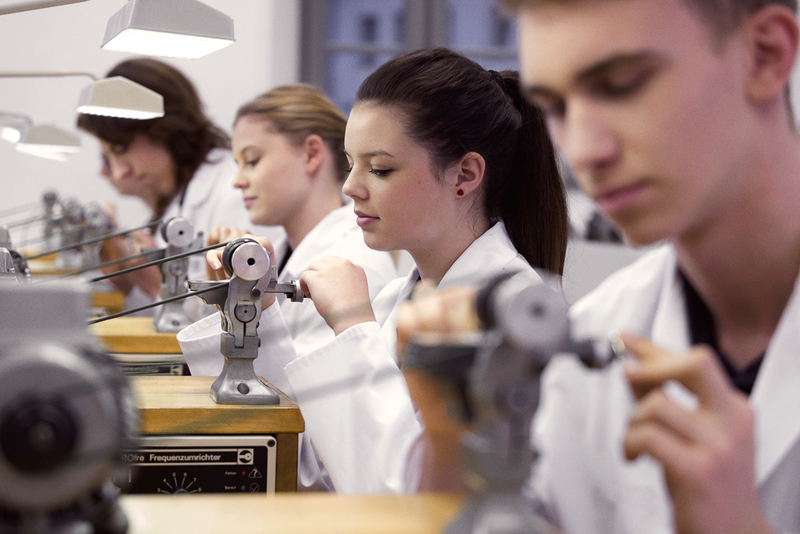 Training at the Alfred Helwig School of Watchmaking. 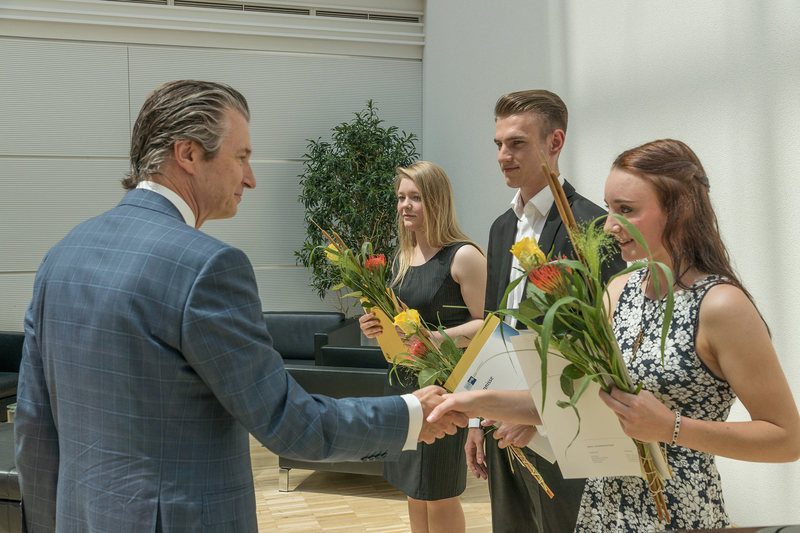 This year’s graduates have already provided ample evidence of their talent, exceptional manual dexterity and sense of tradition and innovations in their craft during their studies. 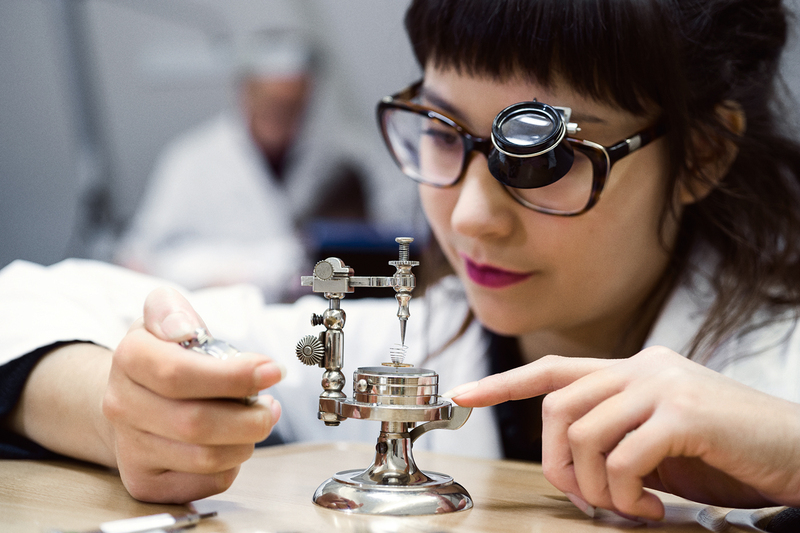 Glashütte Original has been training watchmakers and toolmakers in its “Alfred Helwig” watchmaking school since 2001. 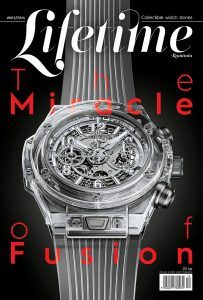 Students at the modern, well-equipped training institute acquire the very highest level of skills in these two tradition-rich professions. 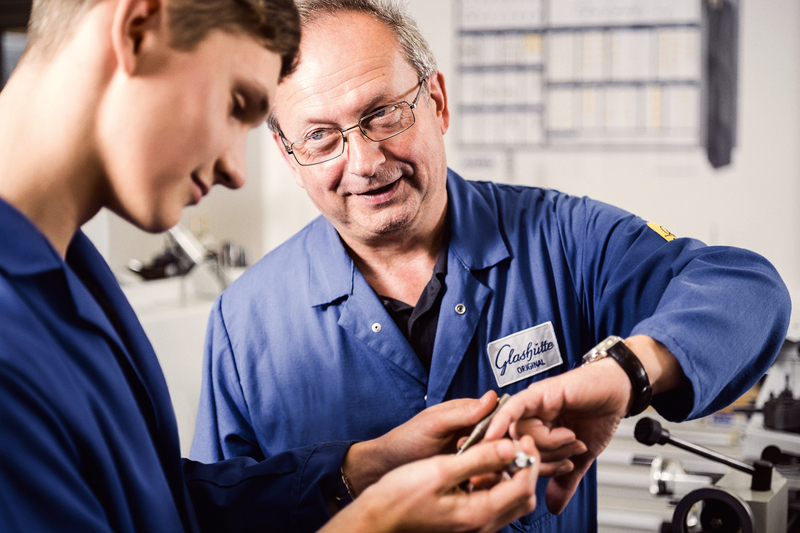 In the process, the teachers ensure that the students learn how to make the tiniest movement components, comprehend complex mechanical relationships and gain an appreciation of the effort, precision and value that the manufactory dedicates to even the minutest details. 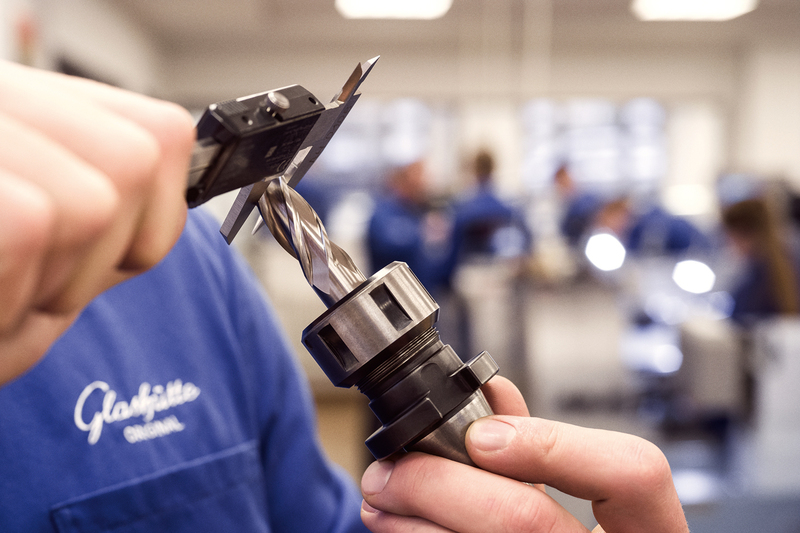 Along with theoretical knowledge, the curriculum offers a number of opportunities for students to gain insight into the practice of their trade. 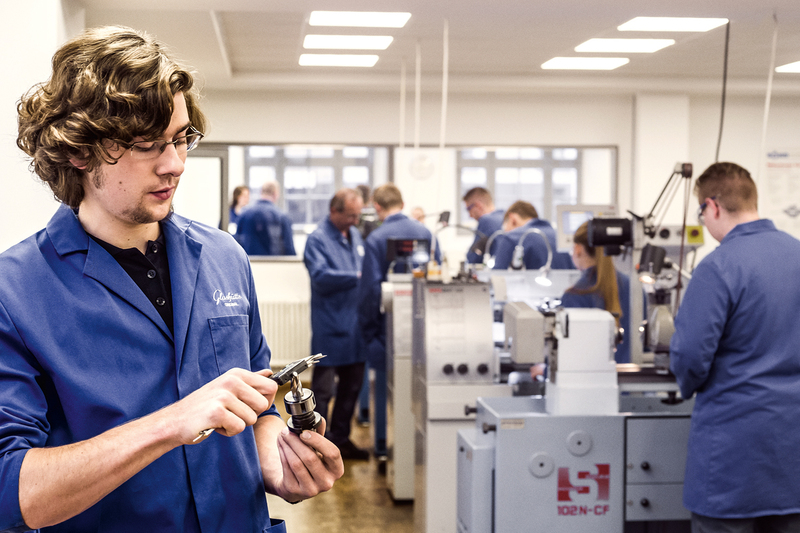 During their apprenticeship they participate in a variety of internships in selected assembly and customer service areas at the manufactory in Glashütte.